We all have different reasons for the hope that is within us. The world sometimes has bad news, but as long as we can find a few friends who are like-minded, we can help each other. 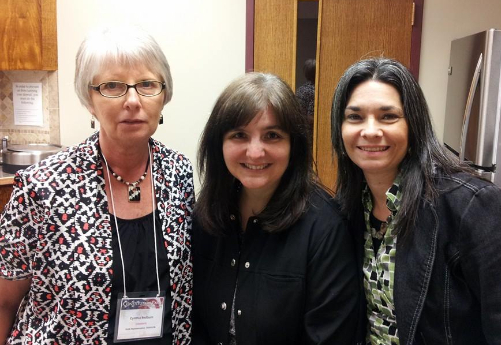 This is a photo taken of me with my friends Cindy Redburn and Laurie Kish at a meeting we had in Rolla, Missouri a few months ago. 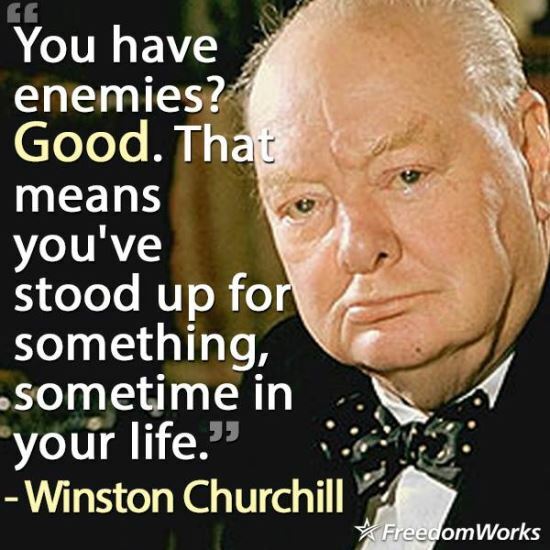 Anyone who has watched the news recently has seen some sad stories about France, economic woes, the Muslims beheading innocent children and our American way of life being compromised by the racists, the haters and Atheists. 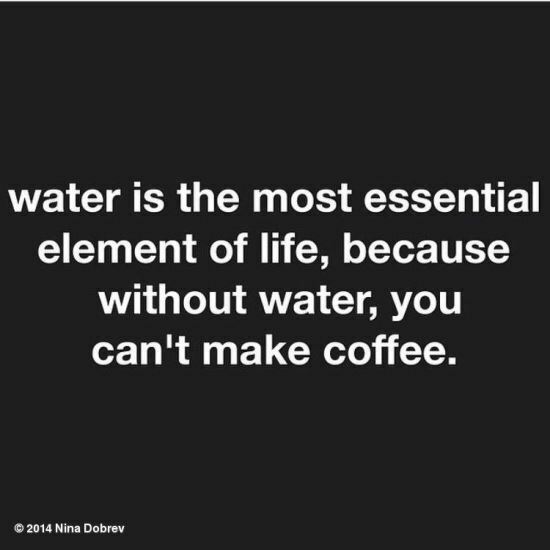 Yet, there is some good news. Friday, January 16, 6:30 pm – Prayer Vigil in Front of Planned Parenthood (425 Forest Park Avenue, St. Louis, MO 63108). Saturday, January 17th Noon-2:00 pm – (11 N. 4th Street Old Court House, St. Louis 63102). For additional information call 314-221-8201. 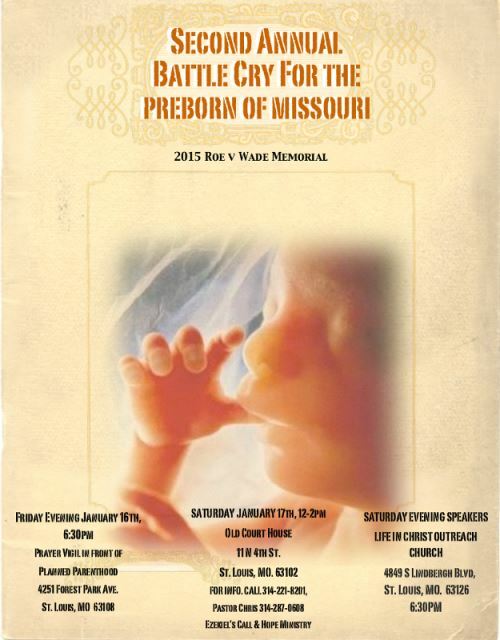 Saturday Evening, January 17th 6:30 pm – Life in Christ Outreach Church (4849 South Lindbergh Blvd., St. Louis 63126). WHAT YOU CAN DO…Listen to our show with Rick Jore. He served in the Montana State Legislature and comes to us with a wealth of knowledge from having been on the inside. 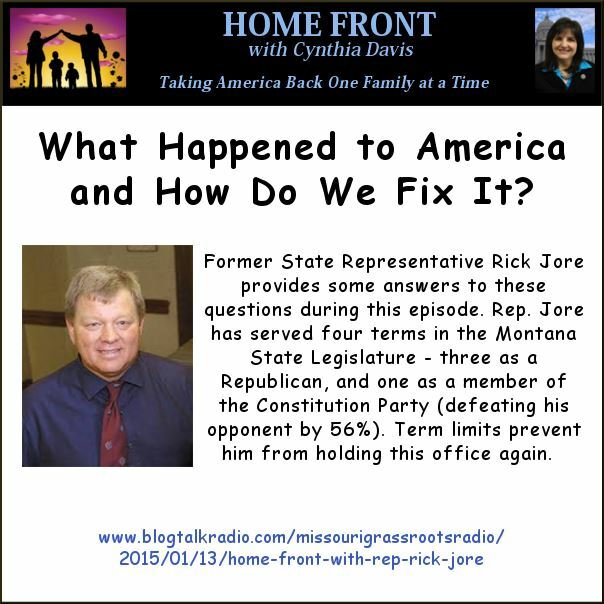 Rep. Rick Jore – What Happened to America?